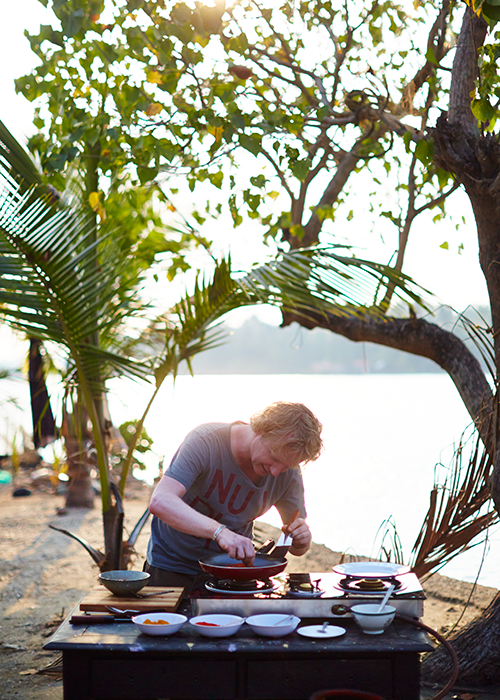 Celebrity chef Bart van Olphen travels the globe to find the world’s finest sustainable seafood, and meet the people who catch it. For Bart van Olphen, there’s always been something magical about seafood. Visiting Paris as a boy, he was blown away by the giant seafood platters in the restaurants. Years later, working as a chef in one of the city’s top restaurants, it was the fish dishes that most inspired him. That passion drove him to open his own chain of fishmongers back in his native Netherlands. But, he admits, his knowledge of fish didn’t extend to the way it was caught. All that changed for Bart back in 2006, after meetings with people from the MSC and WWF. “I was shocked to discover the facts,” he says. 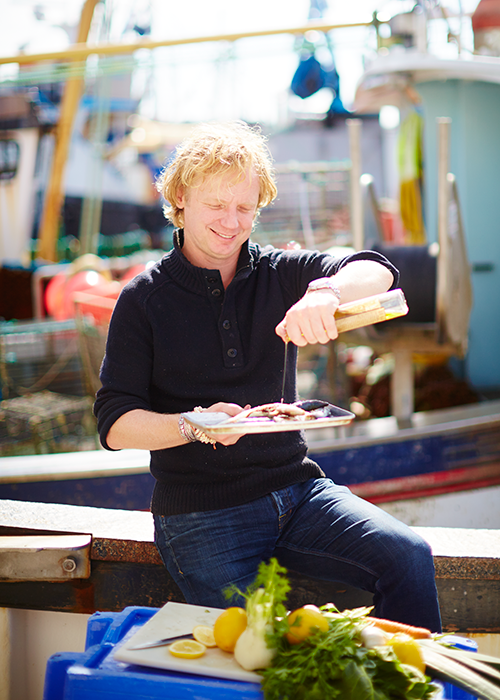 It led to his company becoming one of the first MSC certified fishmongers in the Netherlands. And it inspired Bart to seek out those fishermen and women around the world who do still catch fish the way he believes it should be caught –sustainably, with pride and with care. There were no certified fisheries in the Netherlands at the time, so the MSC took him across the North Sea to Hastings, on the south coast of England. The fleet of small boats, launched off the town beach for over a thousand years, had recently achieved certification for their Dover sole and plaice. “Not only were they the first certified fishery I’d come across, but they said I was the first customer asking them about it,” says Bart. A lot has changed since. Today, around 10% of global seafood production is MSC certified, and all the big supermarkets in the Netherlands –like most European countries – sell certified seafood. Bart’s travels have taken him to sustainable fisheries from the Arctic to the Indian Ocean, where fishing still seems as magical as ever. Already the author of several cookbooks, Bart began chronicling his adventures on Instagram. Bart’s Fish Tales – “The Shortest Cooking Show in the World!” – shows tips and recipes for preparing sustainable seafood in 15-second videos. Then came an invitation from Jamie Oliver to contribute to his Food Tube channel – the biggest cooking channel on YouTube. 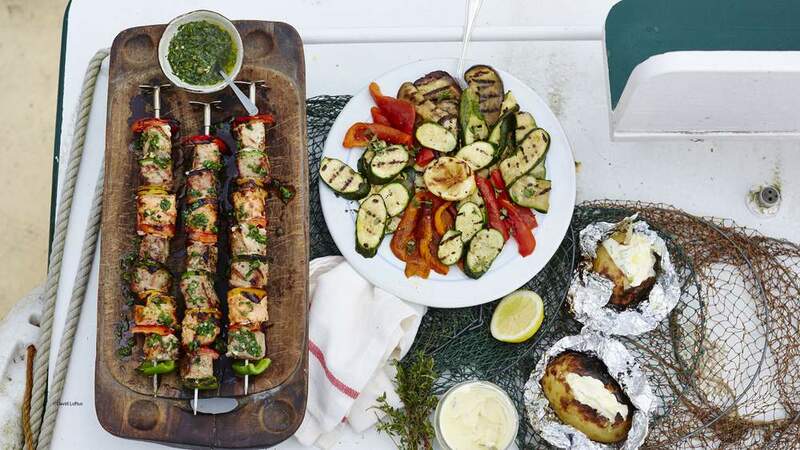 In his weekly videos, now lasting a few minutes rather than 15 seconds, Bart demonstrates simple but sublime sustainable seafood recipes –many of them cooked al fresco in stunning locations alongside the people who caught the fish. Bart’s Fish Tales have racked up hundreds of thousands of views, and attracted a cult following with more than 46,000 subscribers. “I want to be the bridge between the consumer and the fishers,” he says. “When people see how hard fishermen are working, and how much they care, it creates awareness and loyalty.” That in turn builds the demand for different types of sustainable seafood, rewarding those fish responsibly. With so many amazing experiences to choose from, it’s hard to pick out a highlight. One favourite place he’s often returned to is Emmonak, an isolated Eskimo community of 900 people who’ve been catching keta salmon the same way for 10,000 years. 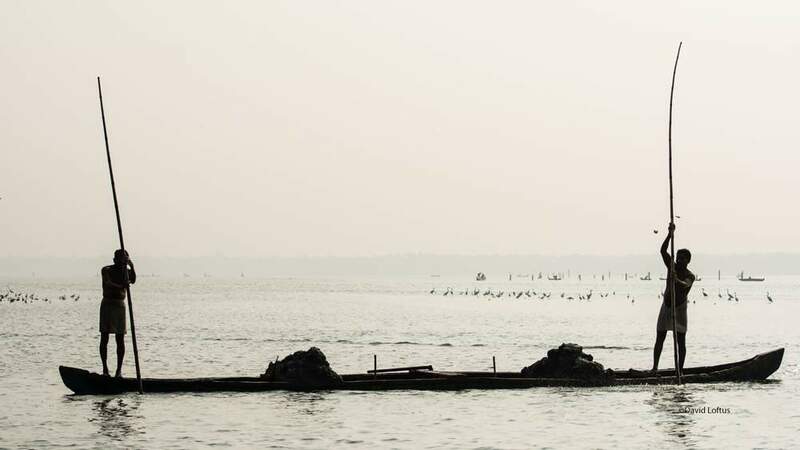 Then there’s Kerala in India, where people dive for short-necked clams, and the Maldives, where local fishing boats catch skipjack tuna one by one with a pole and line. While Bart is drawn to traditional fishing methods, they aren’t the only way to catch quality seafood sustainably. 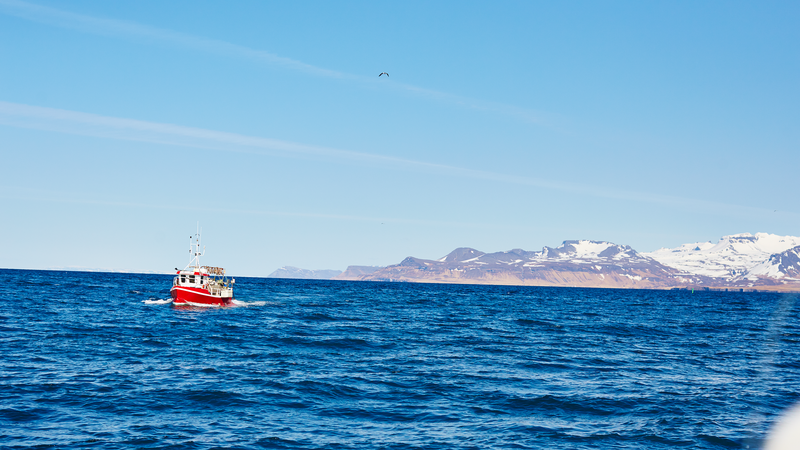 He points to Iceland – one of the world’s largest fish exporters – as an example. Later this year, seafood lovers can look forward to a new recipe book from Bart, featuring stories and recipes from MSC certified fisheries. 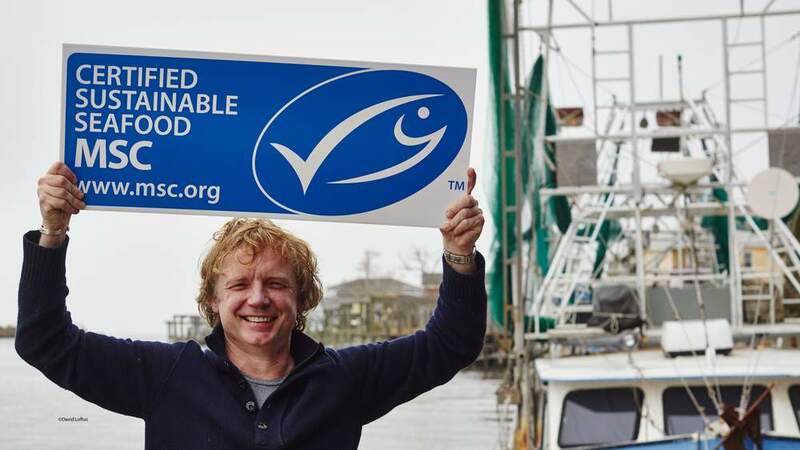 Bart has been a champion of sustainable fishing for many years, and we’re delighted that – in our 20th anniversary year – he’s agreed to become our first official global ambassador. 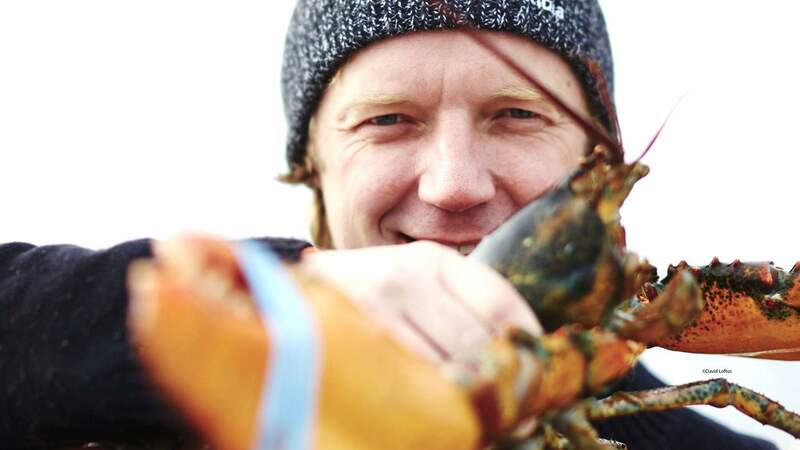 Bart also believes people should be more adventurous in their seafood choices – choosing a wider variety creates a more sustainable balance, rather than piling the pressure on a few popular species. “Don’t be afraid to ask the fishmonger about different species, different cuts and how to prepare them,” he says. Want to hear more from Bart? Follow him on YouTube and Instagram for the latest updates and sustainable seafood recipes.